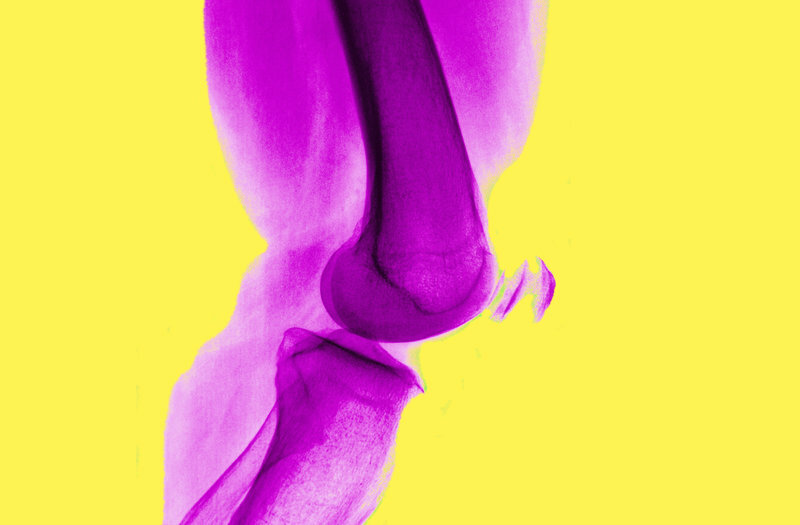 The effectiveness of one of the most common orthopedic procedures is being challenged. This entry was posted in Knee Pain Patient Journey. Bookmark the permalink.